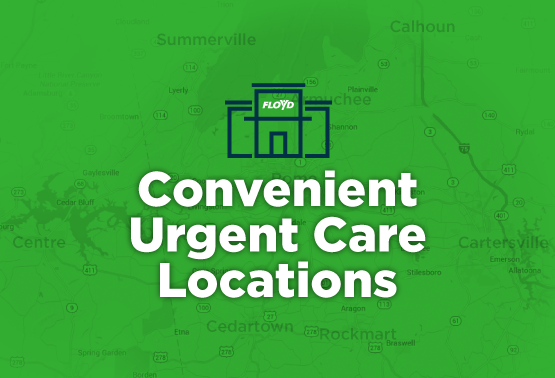 At The Breast Center at Floyd, we understand the apprehension and anxiety that can build when waiting for imaging or pathology results. That is why we are committed to providing results in 24 hours, decreasing the stress that comes from waiting to hear from your provider. No other facility in the area offers this kind of peace of mind. 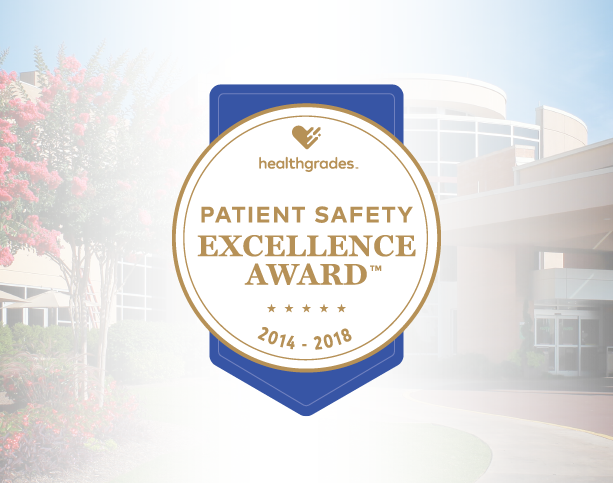 Recognized as national leaders in breast health care for our quality and commitment to patients, our compassionate team provides comprehensive care. Beginning with clinical breast examinations and mammograms, our health experts provide a complete breast health screening.